Showing results by narrator "Andy Morantz"
A full guide to using essential oils for weight loss, stress and depression, aromatherapy, home use, and much more! Discover the many uses for essential oils. 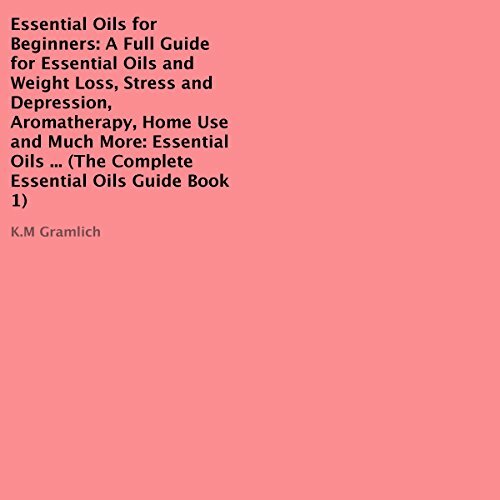 In this book, we have provided enough information about the essential oils, their different types, how to use them, how to make them, and the ailments and situations in which they should be used. This teaching audiobook teaches one to write from the beginning to the end, and contains everything you need for a lesson planner to teach your students how to write anything. 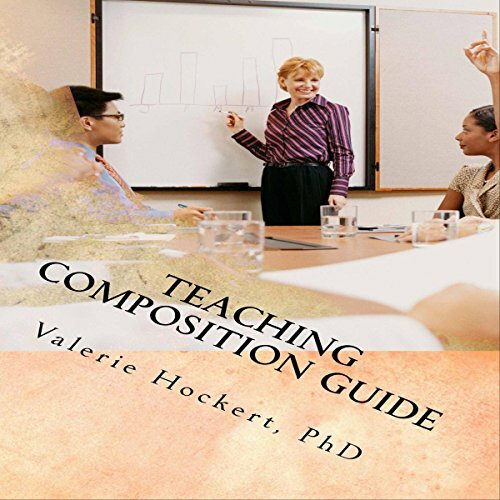 This audiobook contains everything you need to teach a composition course successfully. From grammar review to commonly misused words, to how to write different styles of essays. You may even find that this will be a good refresher for your own writing as well. Great for the teacher as well as the student.